A couple of months ago I headed south to San Diego. 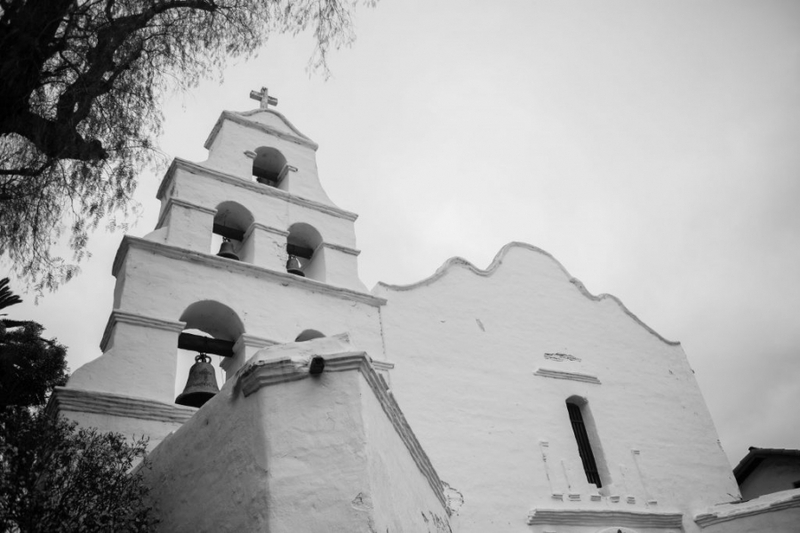 While there, I thought I would knock off two of the missions on the mission list – Mission San Diego de Alcalá and Mission San Luis Rey de Francia. Unfortunately, I made a rookie photographer mistake and overwrote my pictures of the gorgeous San Luis Rey. So alas, only de Alcala are below. 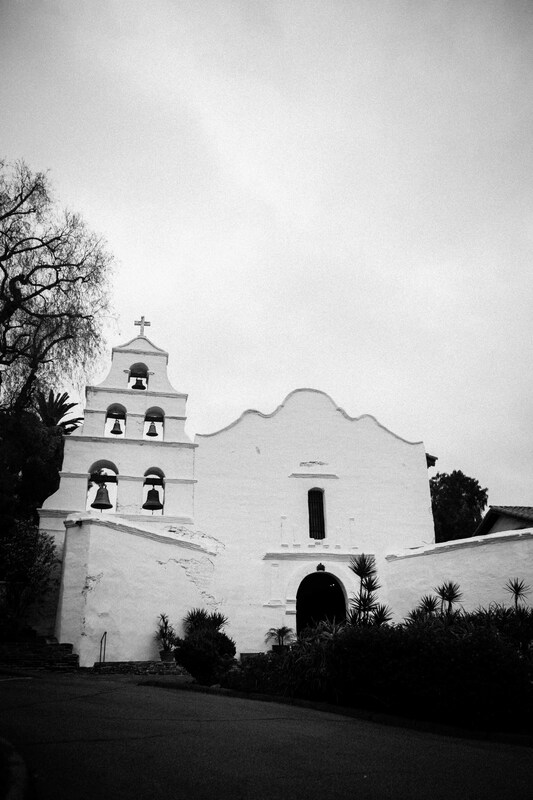 I’m on a mission to visit all the missions in California. 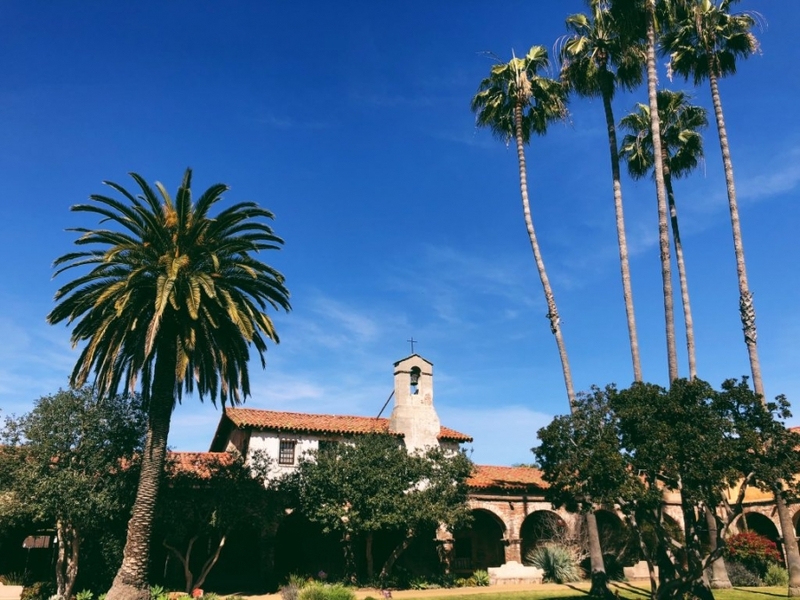 The San Juan Capistrano Mission is about an hour south of Los Angeles. The original sanctuary is in ruins, but the grounds and new basilica are absolutely stunning.